Elf the Musical will tour the UK, playing three major arenas in December. 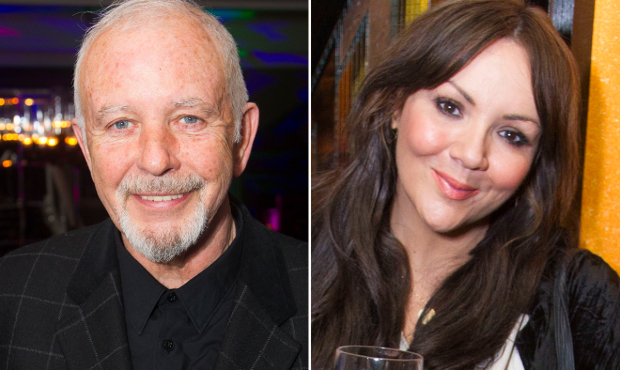 Starring musician David Essex and Martine McCutcheon (Love Actually), the piece is based on the blockbuster movie of the same name, in which Will Ferrell played the lead role of Buddy. The stage version originally debuted on Broadway in 2010, with its inaugural West End production in 2015. Essex has previously appeared in musicals including Evita and The War of the Worlds, and will play Buddy’s grumpy father. Also cast is Tam Ryan as Buddy, Louise English as Buddy’s stepmother, as well as Father Christmas and 70 performers, including children from local Pauline Quirke Academy stage schools. The musical, which starred Ben Forster, was shown on Channel Five last Christmas, recorded while running at the Lowry in Salford. This new production will be enhanced with giant screens, showing both computer graphic backdrops and live-action close-ups. The 5,000 seat arena layout will have a 70-foot wide stage and a 60-foot long thrust, with some scenes taking place around and above the audience. Tickets go on sale on 8 March. Elf the musical will open at Cardiff Motorpoint Arena on 14 December, before touring to Birmingham Genting Arena and Nottingham Motorpoint Arena.